Deeply religious doctors are less likely to take life-hastening decisions for very sick patients than those who are non-religious, research suggests. Atheist or agnostic doctors were found to be twice as likely to take decisions they think will hasten the death of a very sick patient’s life than those with faith. 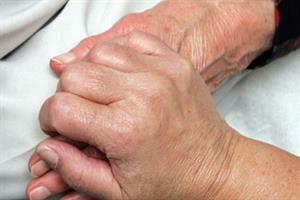 The study comes as the DoH released its second annual report on the End of Life Care Strategy. The report concluded that while progress had been made to improve end of life care, more could be done to improve quality of care. In the study, researchers from Queen Mary University in London studied survey responses from 3,733 doctors including 2,829 GPs from a range of specialists involved in end of life care. Specialists in elderly care were more likely to be Hindu or Muslim. Palliative care specialists were more likely than other doctors to be Christian, white, and agree that they were ‘religious’. Overall, white doctors were the least likely to report strong religious beliefs. Doctors who described themselves as ‘extremely’ or ‘very non-religious’ were almost twice as likely to report having taken decisions to hasten end of life as those with a religious belief. Furthermore, the most religious doctors were less likely to discuss end of life care decisions with their patients than other doctors. The DoH’s report estimates that the NHS, DoH and the National End of Life Care Programme spent about £87.5m of new money on end of life care in 2009/10. 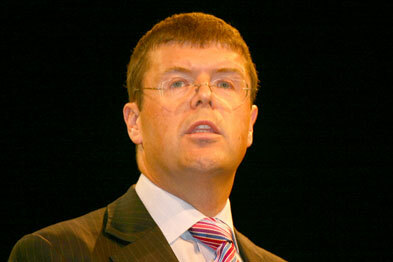 Care Services Minister Paul Burstow said: ‘While there has been good progress made so far this year the variation in progress across the country means the NHS must redouble its efforts.